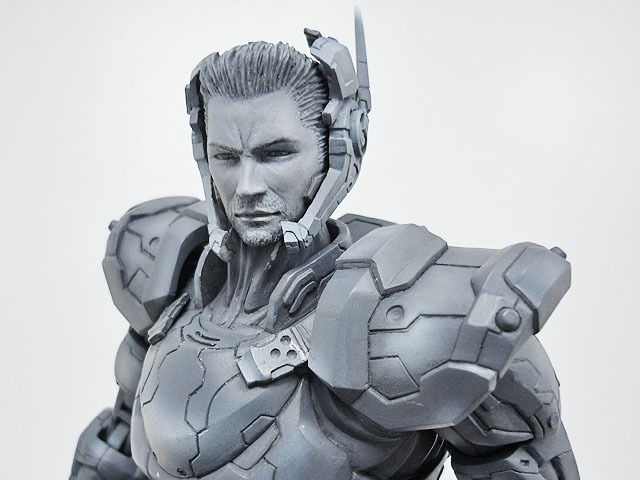 Platinum Games has given a behind the scenes look at their collaboration with Square Enix for some upcoming figures. 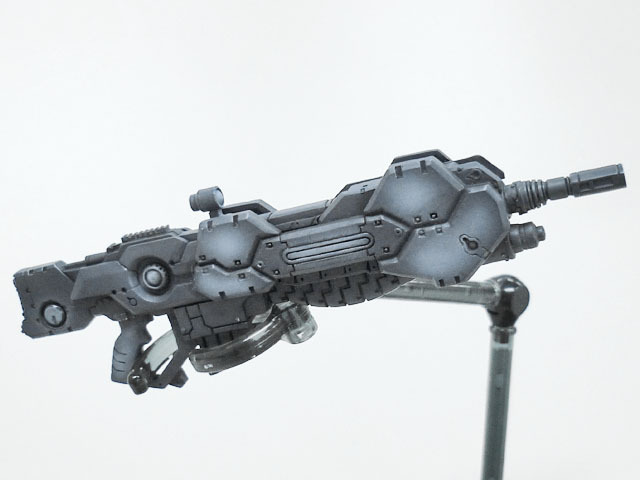 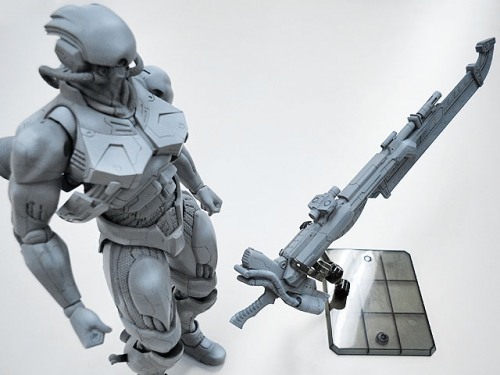 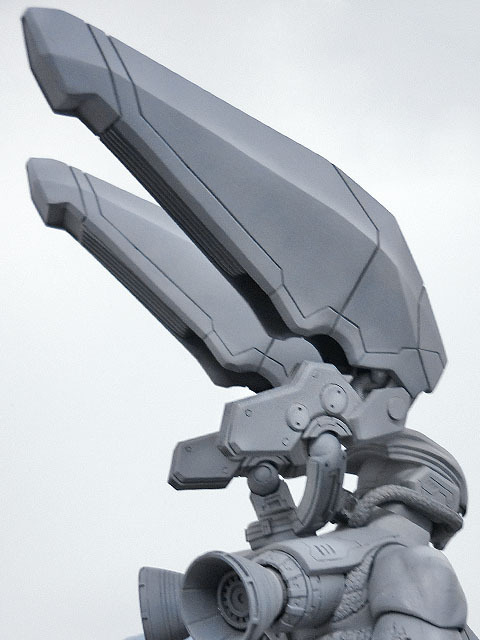 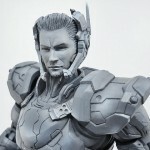 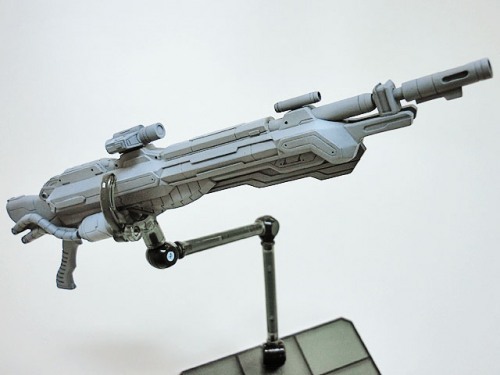 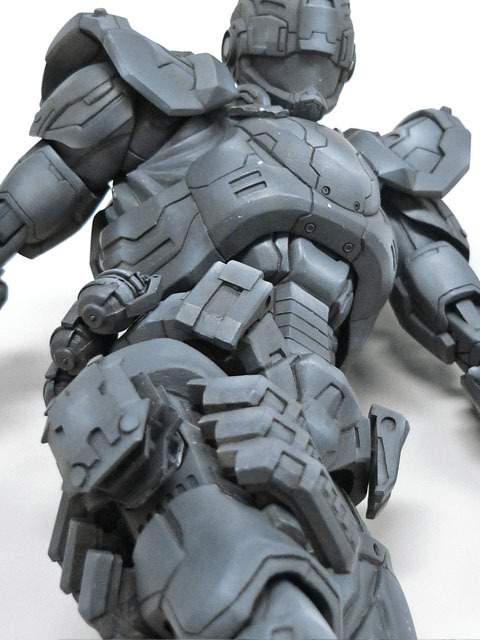 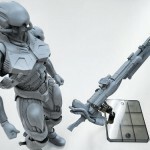 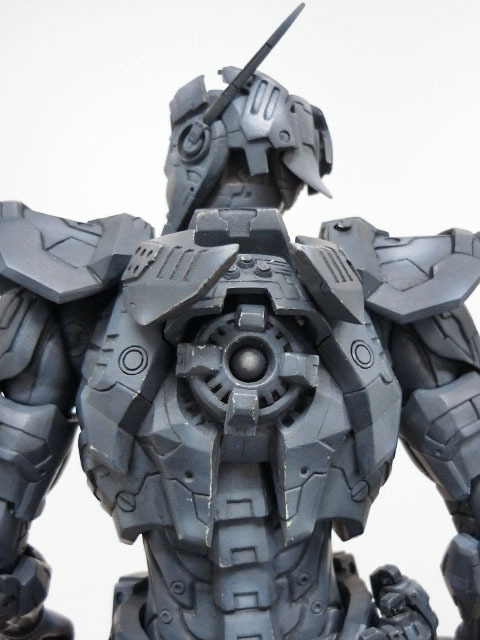 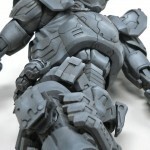 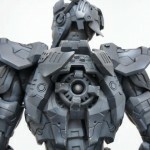 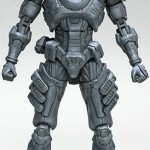 The Play Arts Kai figures are based on the video game Vanquish. 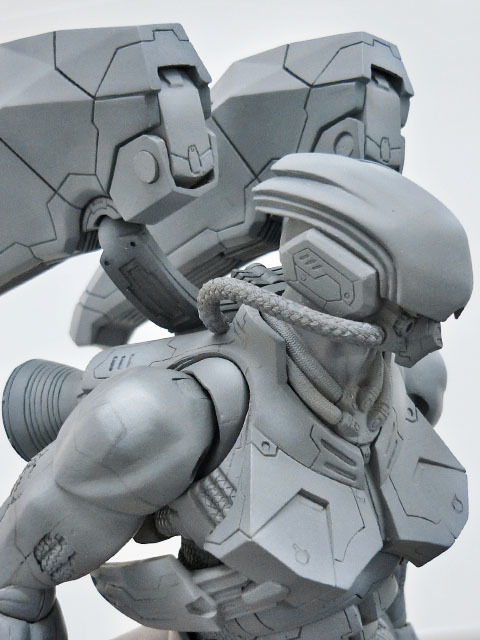 We get a look at the making of two major characters; Sam Gideon and Victor Zaitsev (Bogey Mode). 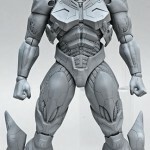 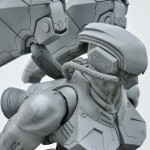 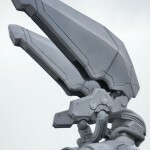 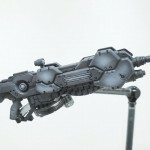 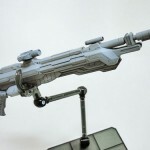 The figures are due out in May 2012 for a price of $69.99 each. 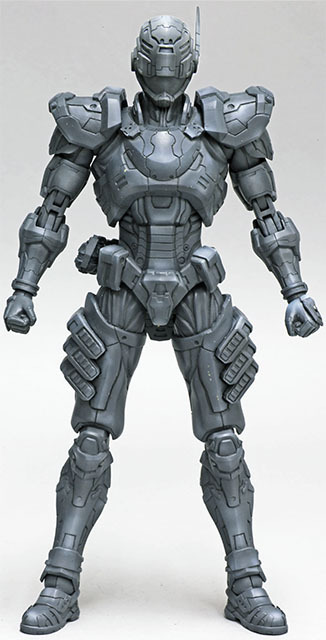 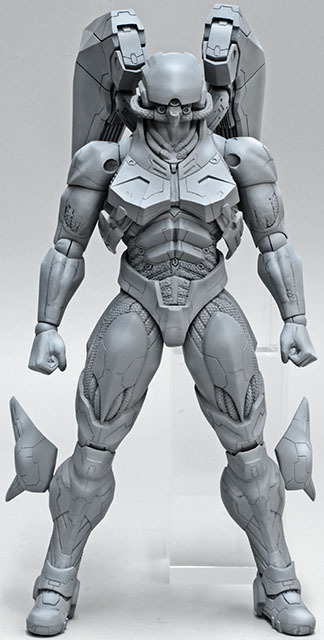 would make a kickass Iron Man figure.